There are a few pokemon that only spawn in certain parts of the world. While Pokemon Go doesn't carry over a lot of the mechanics and features of the classic Pokemon games, there is one particular point that does — some pokemon are exclusive to particular regions. 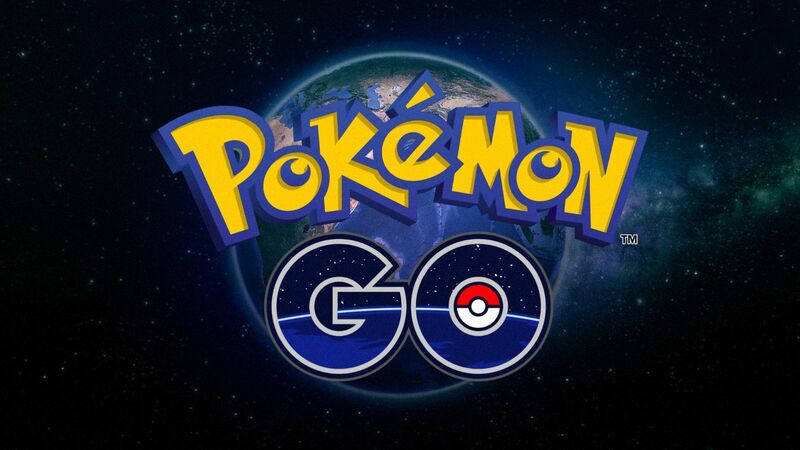 Unfortunately, this means that there are some pokemon that you simply won't be able to catch without getting on a plane and flying to a different part of the world, which is a pretty big oversight for a game in a series with the tagline "Gotta catch 'em all," especially since there's no trading feature in the game. If you're getting down to the last few empty spaces in your pokedex and wondering how many of them are even possible to catch, then allow me to help out by listing the region-exclusive pocket monsters and where they live. Tauros runs wild in North America almost exclusively, but not just anywhere in the U.S. There's an imaginary line of sorts that runs through the U.S. cutting across north Florida that is referred to as the Tauros Line. Basically, if you live in Florida or south Texas, you might have a hard time catching one. Also the entire rest of the world. Heracross is a newer addition to Pokemon Go, and also makes use of the aforementioned Tauros Line, but rather than live above it, Heracross makes its home below. This bug mostly hangs about Latin America and South America. Corsola is a bit more widespread than the previous two. Imagine that the Tauros Line extends across the entire globe. Now imagine that a second line does the same but cuts right through the middle of Australia. In between these two lines is generally where you'll find Corsola. Basically, Latin America, Africa, Asia, north Australia, etc. You can probably guess where you'll find Kangaskhan. I mean, it's a kangaroo pokemon. Naturally it hangs out in Australia. Farfetch'd is another one that's quite far away. The odd leek-wielding bird pokemon seems to only spawn in Asia, appearing quite a lot in Japan and South Korea. Finally, literally everyone's favorite Gen 1 pokemon. Mr. Mime only spawns in Europe. If you're in the UK or thereabouts, then you can go catch this truly mythical beast. Looking for other cool free-to-play games? Check out our Best F2P Games list.